In recognition of Mary Claire’s accomplishments and love for the arts, The Mary Claire Satterly Foundation has established a $1,000.00 scholarship for a graduating senior from any Wilson County High School who will be attending a four-year accredited college or university. Like Mary Claire, the recipient of the “MCSpirit!” Scholarship should demonstrate a zest for life, a concern for others, and plan to major in liberal arts, communications, or advertising. The Foundation is proud to announce that the first recipient of the “MCSpirit” Scholarship in 2010 was Katy Purinai. 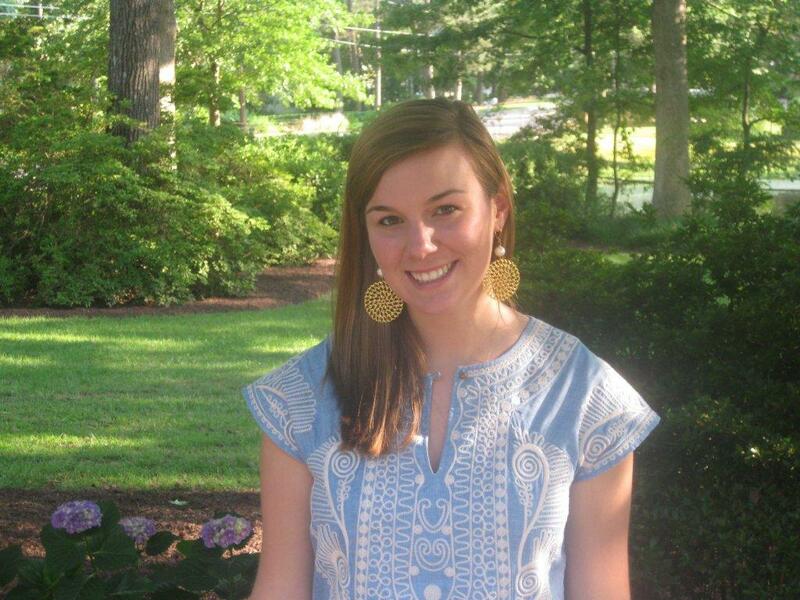 Katie graduated from Greenfield school and is now attending North Carolina State’s School of Design. As the Foundation remains committed to numerous goals, both accomplished (Mary Claire Satterly Pediatric Playroom) and current (AML research grant / Digital Art Therapy). This scholarship is intended to continue to keep MC’s spirit alive through her passion for the arts. 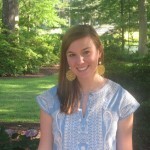 Mary Claire graduated from Hunt High School and the School of Journalism at the University of North Carolina at Chapel Hill. She was able to spend a semester in Florence, Italy in an UNC-Chapel Hill program where she also received a minor in Art History. After graduation, she used her degree in Journalism to procure a wonderful advertising job in New York City with Deutsch Advertising and later in San Francisco with Goodby, Silverstein & Partners. At both agencies, she received numerous awards for her work while never losing sight of volunteering in her local community. Through the “MCSpirit!” scholarship we hope to have similar qualities and strong work ethic MC possessed carried on through future high school graduates.